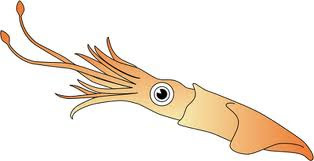 We just got the shipment of fresh Squid. The squid is very nice large loligo squid. We also have plenty of minnows. So we should have plenty of bait for the opening day for flounder and the BIG tornoment. 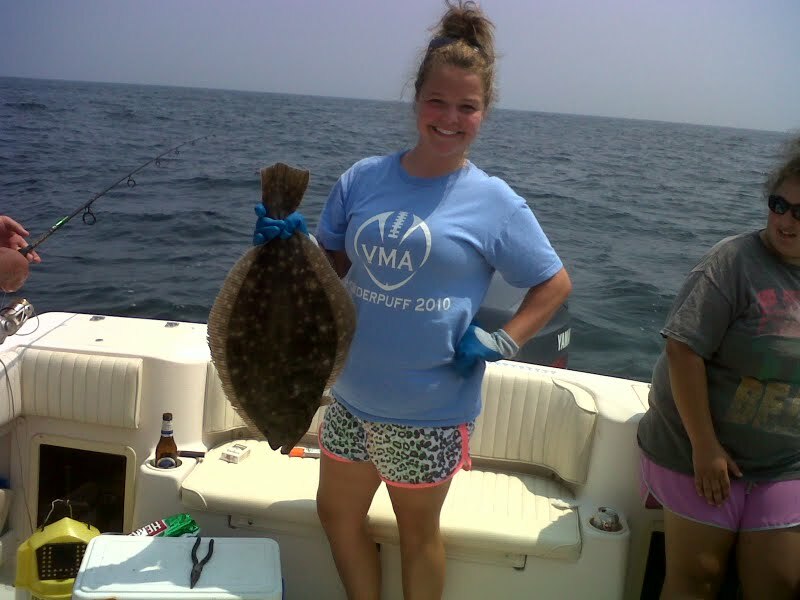 The count down is ON… Only 6 days left till the beginning of flounder season.. Not to mention the Big opening day flounder tournament. Give us a call for more info. We have been very busy around the store filling the freezers with bait we have also dun some renovations around the store almost doubling the amount of inventory we have. Its been exactly One year but since we opened and you can barley tell it’s the same store. It’s that time of year to renew your Sea Tow membership. Sea Tow is offering new features to improve their service. Automated Radio Checks available on channel 26 and 27 and there is a Smart Phone app with special features that can be downloaded through your I phone or Droid. Sea Tow memberships are available at Sea Isle Bait and Tackle.